Hello, Chicago! Cider Culture is thrilled to be on-site for the 2017 CiderCon. Let the cider fun begin! Last night we set up a photo booth during the CiderShare and Welcome Reception held in the International Ballroom at the Hilton Chicago. Thanks for stopping by to meet us—be sure to tag yourself in our photos and share with all your friends. 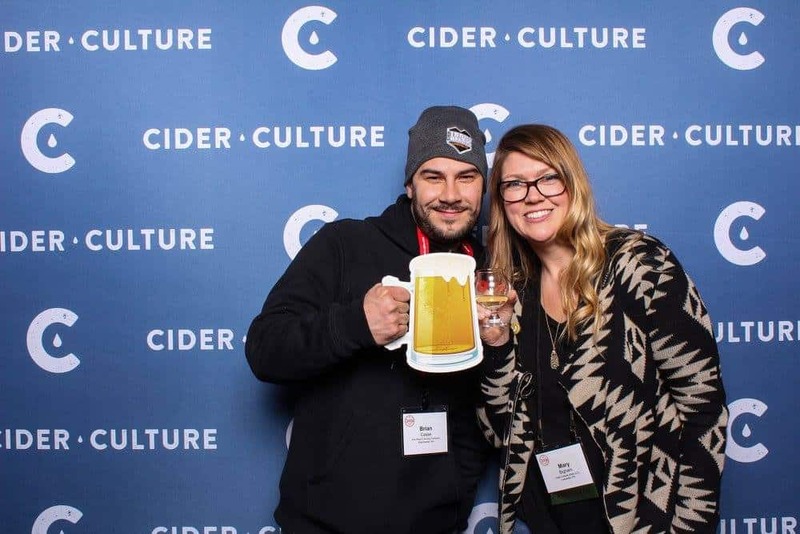 To see CiderCon 2017 photo booth pics, click here!